Vivienne learnt the piano at 3 years old. And as for the violin, in two short years of classes, obtained a Distinction at the grade 8 ABRSM examinations where she was offered a scholarship to study the violin at the University of Manchester but declined to pursue her ambition of becoming a lawyer. In the following year, she obtained a further Advance Certificate in performance, and a Licentiate of the Royal School of Music in violin Performance shortly after. Performing the violin is a love of hers and played in the Leicester Symphony Orchestra, Leicester University Orchestra and chamber ensembles and appeared in many other solo performances. On one Occasion even had a chance to play for the former Singapore President, the late SR Nathan. She accepted a scholarship to read law in England to fulfill her childhood ambition and during that time did not neglect in furthering her skills with the violin under Philip Gallaway of Warwick University (Coull Quartet). After being called to the Bar in Singapore, practicing as a Lawyer had its long hours and it was a difficult struggle to keep up with violin teaching and practise. And so it was after quitting legal practice in 2006, that she decided to pursue music as her focus. In the past 20 over years of teaching, she has developed an effective and efficient methodology that has seen through countless of students playing for concerts, examinations and competitions across Singapore, United Kingdom, Beijing, Slovenia and New York. Professor Zhao was handpicked during the Soviet regime by the Chinese Government to study in Romania in the 1950s. He graduated from the National University of Music Bucharest as a performing Artiste as well as a degree in Russian studies. He was under extremely strict learning regime from Barabet Avakian in Romania (under the same teacher is his classmate violinist Daniel Podlovski). It was with this intensity and strictness he developed a Violin Method in a Class of his own. All music syllabus for any musical instrument that is examined in the People’s Republic of China is vetted by him, he has a vast musical knowledge and is an author of numerous best selling music books and curriculum centered around the violin. 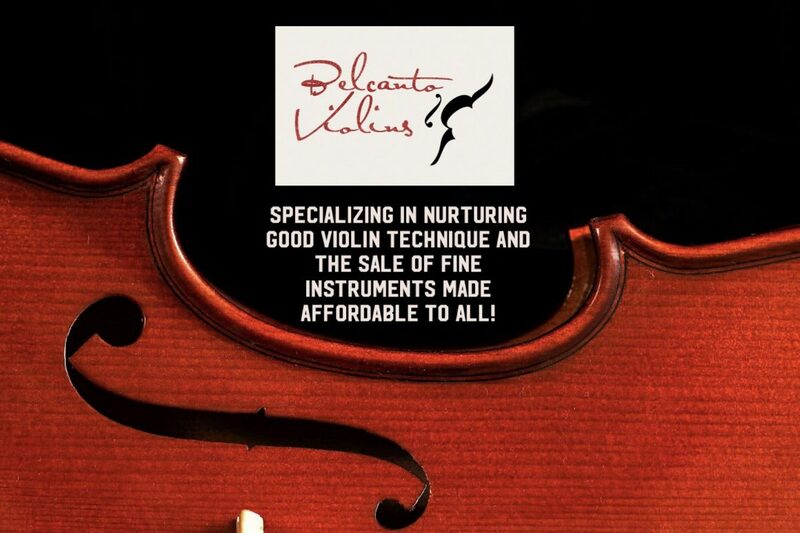 Under his mentoring, Vivienne has learnt a tremendously about both performing and teaching the violin effectively. 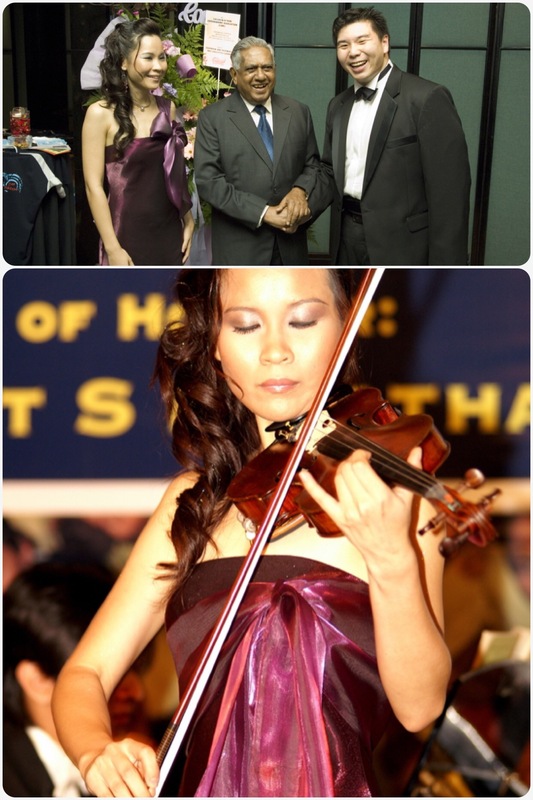 After completing her exam preparations for the Fellowship of the Royal School of Music in violin performance with Professor Zhao, as she loves to write, she took up a project on co-authoring a comprehensive manual for learning the Violin entitled “All About the Violin Volumes 1 & 2” in the English Language which encapsulates her methodology of teaching and learning the violin efficiently and effectively in the least amount of time spent. She will be starting a series of free online Violin Tutorials here and on YouTube based on her methodology and books, the first series will be on the Suzuki Violin School Method Book 1.